Inkscape comes with some powerful built-in Extensions. These extensions are scripts or programs that enhance the functionality of Inkscape. You can locate Extensions drop down menu in the menu bar at the top. 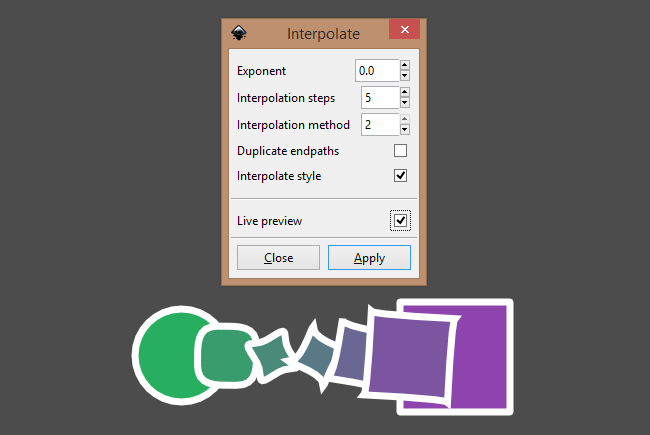 In this tutorial, we will explore Inkscape Interpolate extension in detail.